The amount of talented musicians within the psychedelic rock scene from Denmark keeps surprising me year after year, one could believe there’s something in the water. 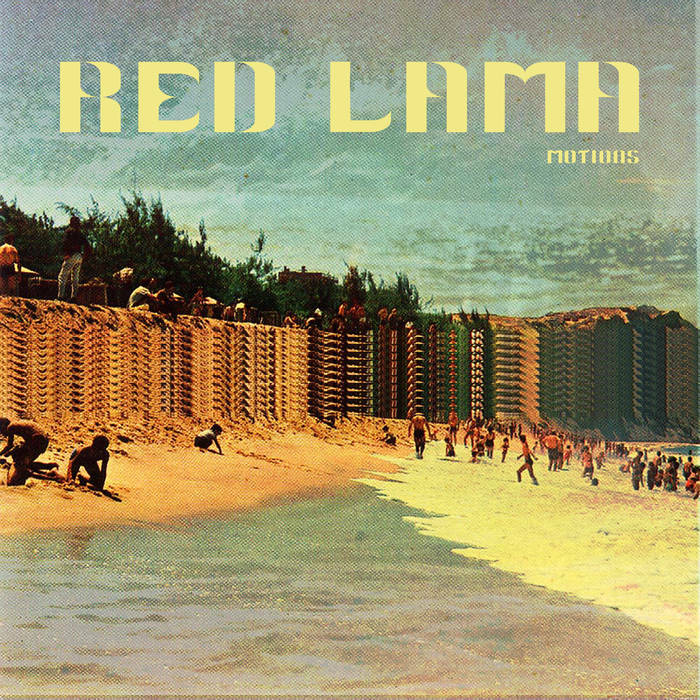 One of my earliest findings in 2017 was Red Lama from Copenhagen, they released their debut album Dreams are free in 2016 and it was briefly mentioned in Mr. Fuzz Top 20 albums that year. They really caught my attention back then with its psychedelic and atmospheric sound and now 2 years later their second album called Motions is released. Sophomore records is always interesting when a debut album makes an impact, you wonder will it just be a part 2 story or has the sound evolved in some way…. …and right here you could say that it got 2 feets in each camp, the main sound have been kept intact but there’s fewer tempo changes and psychedelicness. But there is a greater sense of melody throughout the album, both guitar and vocal wise and that’s something which makes this album great. And I feel this is something that’s been prominent in one side of the Danish psychedelic rock scene the last couple of years, there’s a sense of modern pop music but with a large dose of psychedelia added. First up is Perfect Strangers, a nice upbeat song reminding me a lot of Josefin Öhrn + The Liberation. Something I love in music is when the bass guitar is very prominent and have a thick sound and they totally nail it here. After that one you get “Awakening“, IMO the best song Red Lama has done so far, it’s a powerful mid-tempo song full of awesome riffs and the bass guitar drives the beat and the Danish/Macedonian musician Bjonko plays some of the best Clarinet I’ve ever heard, for sure a top 5 song of the year for me! On song nr 4 the lyrics say it all, “Have a great today man/Don’t be stupid/take us higher”, a song full of sweet melodies, great psychedelia and percussion giving a warm vibe ending in an intense note. Another impressive song on Motions. Other than those extra noteworthy songs you got “Post Optimism”, “Come What May” and “Fular” who each one stands out and are great additions to the album. After those amazing tunes there’s 3 songs left, “Wave” is only 2 minutes and sounds more like an intro. “Elements 1” is slightly under 3 minutes and doesn’t do very much for me and “Elements 2″ is a bit samey but have some sweet melodies though. Why is this album worth listening to ? 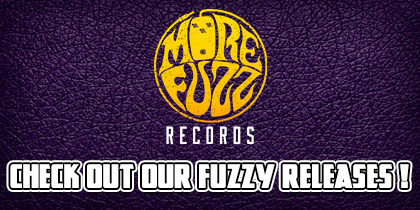 If you like your psychedelic rock calmer and dreamier with great vocals than this is for you. An Intricate and special sound, something the Danish people seem to be good at nowadays. Turntable music! Take a seat in your couch, have a cup of tea or a joint and relax! My name is Dan and I’m a 29 year old music nerd from Sweden. Hot dog enthusiast and addicted to the fuzzy riff, heavy doom and psychedelic rock since Samsara Blues Experiment got me hooked to the sounds.